We just came across a really interesting company. Securitapp takes a unique approach to home security. They have built an app that allows you to turn just about any old and unused phone into a surveillance system. If you are like me, you have a ton of old phones laying around. Now, there is finally a use for these old devices. Securitapp just launched an Indiegogo campaign to fund the development of the app. The team was kind enough to answer a few questions for us. 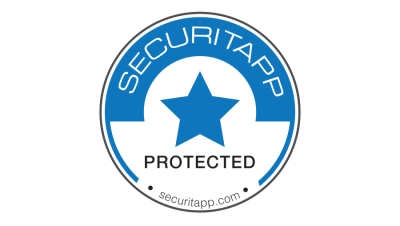 Securitapp is an app (Apple & Android) that turns your old and unused mobile phone’s camera, into a surveillance system. Point the camera to the area of your home or business that you need to control. And if a motion is detected, the app will take a shot and send it instantly to your email. Why did you build Securitapp? Some time ago, a friend of mine suffered a burglary and unfortunately his son was the first to come back home, from the school. He was shocked when he discovered all the things scattered on the floor. So, I decided to create SECURITAPP because everyone has the right to feel safe and secure. 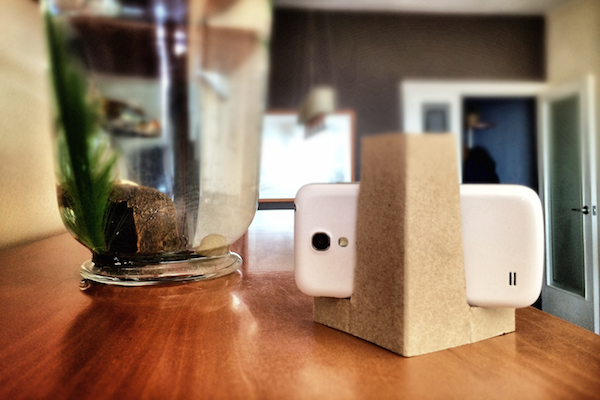 We decided to create a surveillance system easy, cheap and simple, for everyone and for anywhere. We’re a mobile development company based in Barcelona, Spain. Once we get the funds at Indiegogo, we’ll publish the iOS and Android app at the end of July. We would like to thank the Securitapp Team for answering our questions. For more info, check out their Indiegogo campaign. Curious – how does it send the photo to you if the device is inactive? I’m assuming you are using Wifi to accomplish this – and would love to hear details on how it works. Hi, the app needs a Wifi or a SIM card with data connection. The device is on standby till a motion is detected by the phone’s camera, it automatically takes a shot and sends it instantly to your email. Once you receive an alert on your email and review the picture, you decide how to respond. In case the thieve takes the phone with the app, the image just has been sent and there’s no way back for him.